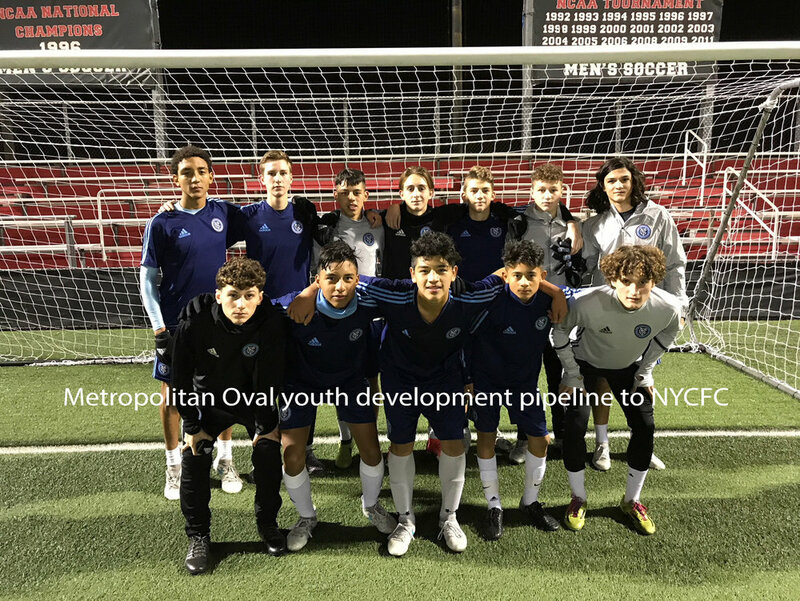 The Metropolitan Oval is a USSF Development Academy dedicated to developing New York's elite level soccer talent at our Youth Center of Excellence while offering youth of all backgrounds the opportunity to play soccer in a committed environment. Our 'Professional Pathway' places players in youth national team programs, MLS and Int'l academies and collegiate programs. In the past three years, Met Oval has placed more youth players in MLS and Int'l academies (30) then any other club in the region. The Met Oval's soccer facility in Queens was originally built in 1925 by immigrants from Germany and Hungary, and remains the most historic soccer facility in the United States. The Met Oval is a Non Profit organization and the only New York City soccer club that owns its own field and related facilities and now has additional programs in Queens, Long Island, Brooklyn and Manhattan.